Dr. Dawn Garzon Maaks of the WSU College of Nursing in Vancouver. Dr. 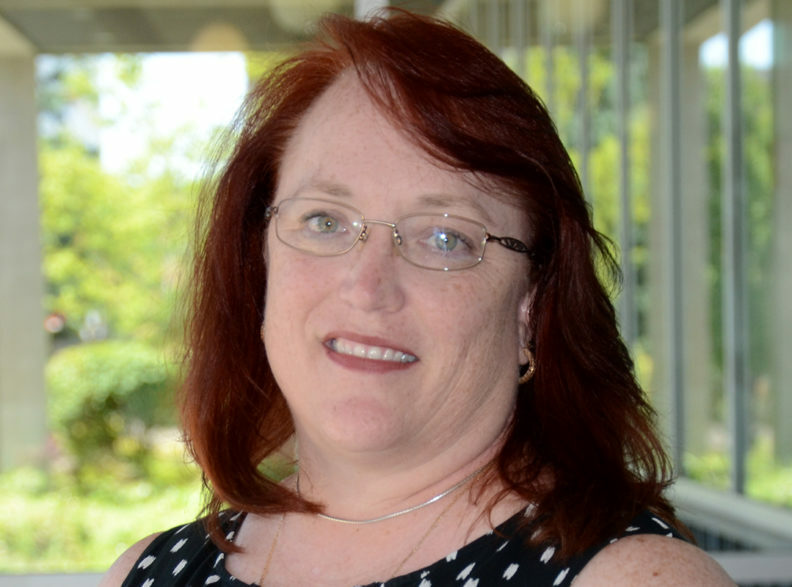 Dawn Garzon Maaks, clinical professor and associate director of the WSU College of Nursing Vancouver, will be a guest on SiriusXM’s Doctor Radio on Thursday to discuss the role of nurse practitioners in health care. 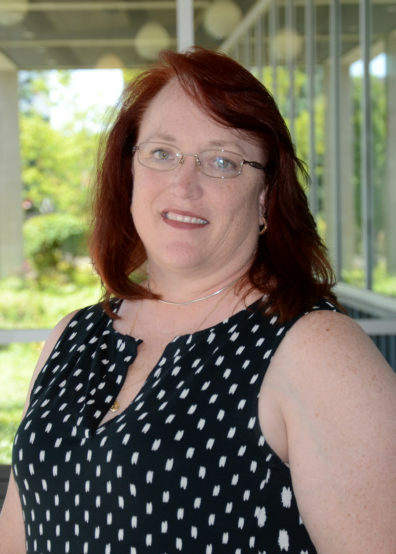 Dr. Garzon Maaks has more than two decades’ experience as a primary care pediatric nurse practitioner, and she’s certified as a pediatric primary care mental health specialist. She provides primary care and behavioral health care for underserved populations in her clinical practice. She’s also the president-elect of the National Association of Pediatric Nurse Practitioners, and will become president of the organization in July 2018. Doctor Radio, on SiriusXM Channel 110, is a 24/7 national radio channel featuring live, call-in shows hosted by health care providers from New York University Langone Health, and broadcast from a studio in the lobby of the Manhattan-based academic medical center. Dr. Garzon Maaks will take part in “The Nurse Practitioner” show, a bi-monthly special that highlights the role of nurse practitioners in health care. She’ll discuss the roles NPs fill, NP education, and diabetes awareness. Subscribers: Sirius or XM Channel 110; the show will be posted to siriusxm.com/ondemand about 48 hours after it airs. Non-subscribers: Sign up for a 30-day free online pass at siriusxm.com/sxm-tryfree and listen online.